One of the more confusing bits about moving away from Australia for a bit, is working out if you’re still eligible to be voting in Australian elections while living overseas. There are ways to either continue voting while living overseas, or put your vote on hold indefinitely. But the important thing to remember is that if you plan to vote, you should check your enrollment as early as possible before federal, state and local elections, to ensure you are eligible. SHOULD I BE VOTING IN AUSTRALIAN ELECTIONS WHILE LIVING OVERSEAS? How do I set up voting in Australian elections while living overseas? Can I continue voting as an overseas elector for longer than six years? 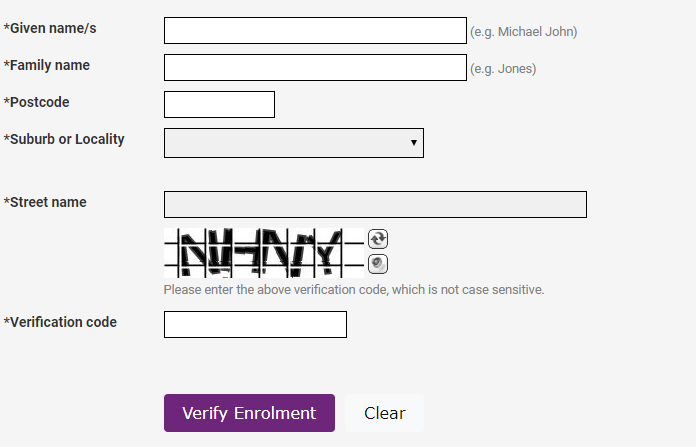 How do I check if I am already enrolled to vote in Australia? 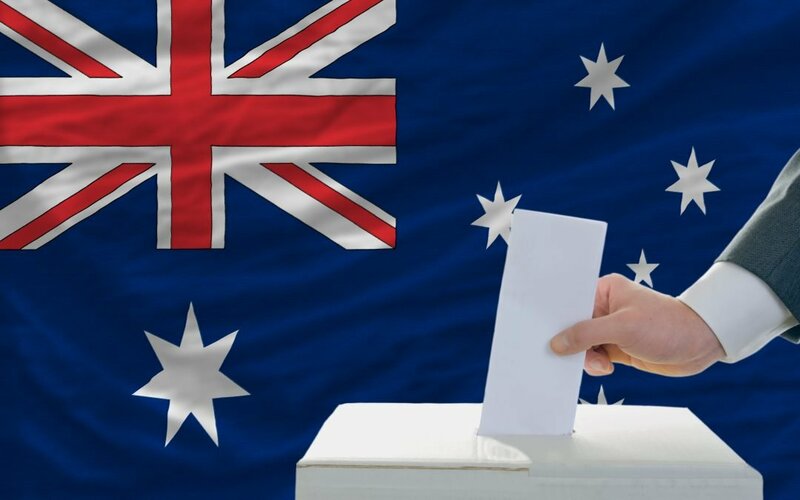 How do I vote in Australian Federal Elections while living overseas? Is it compulsory to vote when I’m overseas? 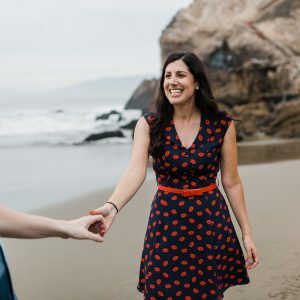 What if I’m moving overseas indefinitely and don’t want to vote? What if my child turned 18 overseas and wants to vote in Australia? 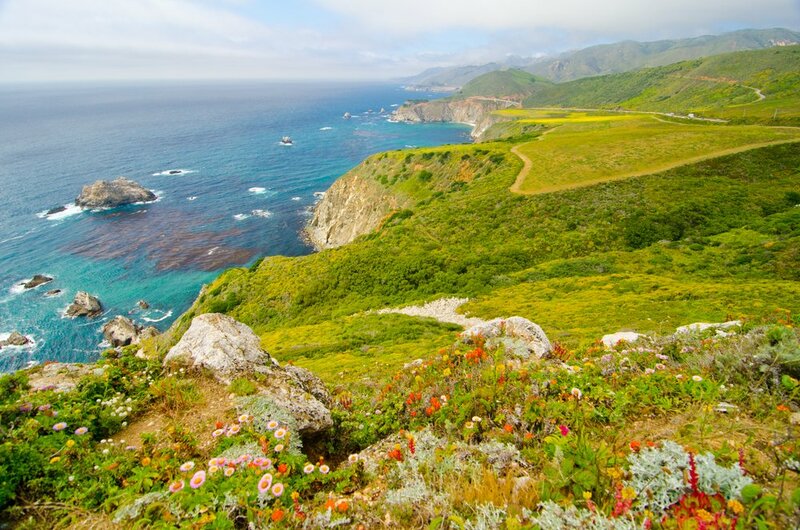 Keep in mind that as an expat you have two choices. The first is to notify the Australian Electoral Commission of your intentions to move overseas (or that you already have) and have yourself removed from the electoral roll indefinitely. The second is to fill out a form to register yourself as an overseas elector. 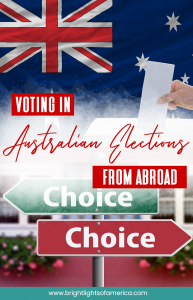 Both have their pros and cons, and will appeal to expats for different reasons, but the most important thing to remember is that voting is compulsory in Australia (as if you could forget). So if you just skive off to another country without notifying the Australian Electoral Commission and your state’s electoral commission, you’ll most probably arrive back in the to find you’ve been removed from the rolls. Part of the registration form to become an overseas elector. Courtesy: Australian Electoral Commission. 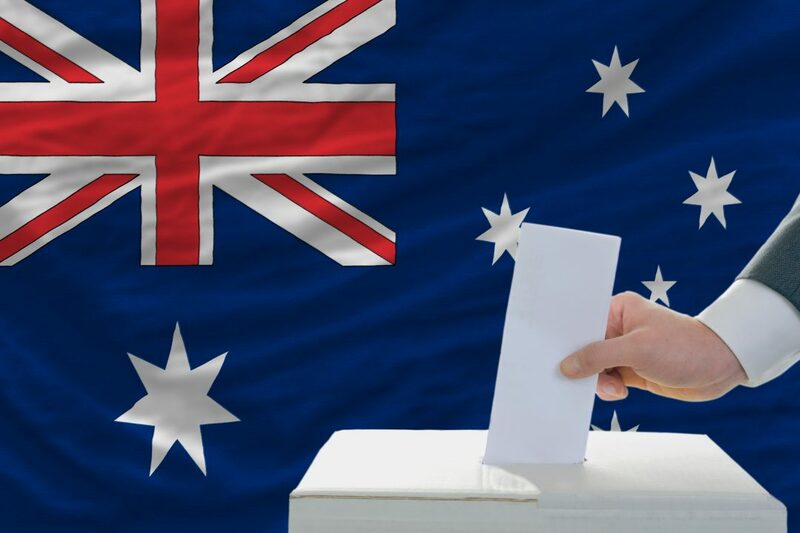 If you’re already enrolled to vote in Australia, it’s as easy as filling out the Registration as an overseas elector form, which you can find on this page. However, the AEC stipulates that you must intend to return to Australia within six years, and must already have enrolled to vote before you left the country. You should register as an overseas elector for the electorate that you were in prior to moving away from Australia. Be sure to check the “Yes” box in Question Nine to become a postal voter. The AEC allows expats to fill in and lodge this form up to three months before you leave the country, or three years after you have moved. So if it has been less than three years since you moved away, there is still time to register as an overseas elector. Once you’ve filled in the PDF Form, signed it, and scanned it back into your computer, you can return it to the AEC through this page. 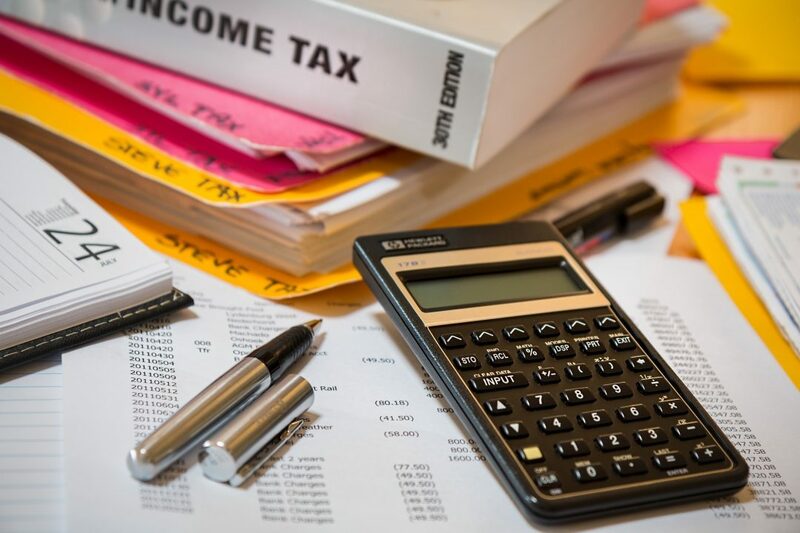 You should receive a confirmation within three weeks of filing the form, and the AEC might have additional questions for you, so make sure that you list reliable contact information. If you’re deadset on voting in Australian Federal Elections but your six years as an overseas elector is almost up, you can always write an email to the Divisional Returning Officer, asking for a year’s extension. Each extension request must be filed at least three months before your previous registration is due to expire. It goes without saying that your request should be processed much quicker if there isn’t an election looming on the horizon. Email your request to info@aec.gov.au. Go to the Check my Enrolment page and fill in your details as they would have appeared the last time you voted in an Australian election. That means including your previous street name, suburb, and postcode. You’ll notice that as you start typing in the suburb and street name sections, a popup box will give you suggestions. Choose the correct listing from the dropdown, because when I tried to just type it in myself, my enrollment wasn’t found. If your enrollment isn’t found on your first search, try adding or removing your middle name. If your enrollment is found, the subsequent page will list your name, last enrolled address, and the local, state, and federal districts you are eligible to vote in. If you have already Registered as an overseas elector, you probably also ticked the box to become a postal voter (question 9). This means that you’ll have the ballots mailed to your nominated overseas address, up to a week in advance of the Federal Election. If you didn’t do that, there is always the option of visiting an Australian Consulate in your country and voting there. Please call or email the consulates first to check when they will be accepting votes. Otherwise, fill out the postal voter application form (only available after an election has been called) from the AEC website. It is your responsibility to ensure that you are registered as a postal voter and have supplied your overseas address to the AEC. The short answer is no. Voting isn’t compulsory if you’re out of the country during a federal election. But keep in mind that you may return from a stint abroad to find that your registration and electoral enrolment were cancelled while you were away. To stop this from happening you should register as an overseas voter and continue to send in postal votes while you’re outside of the country. If you’re not quite sure if you’ll be returning to Australia, you can apply to have your name removed from the electoral roll altogther for a certain period of time, or indefinitely. This options means you won’t be able to vote in elections held while you are residing overseas. When or if you return to Australia to live, you will need to re-enrol to vote, after you have held a residential address for a month. They can use this form to enrol to vote for the first time, as long as one of their parents is registered as an overseas elector. The stipulations for a new voter apart from parents being enrolled to vote from overseas (or in Australia), is that they are Australian citizens who have not been enrolled to vote previously, did not turn 18 until after they moved away from Australia, and intend to return to Australia to live within six years of their 18th birthday. If eligible, new voters can enrol using this form.